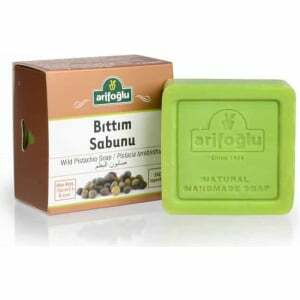 Ingredients: Olive oil, Coconut Oil, Walnut Oil, Argan Oil, Pure Water, Essence. 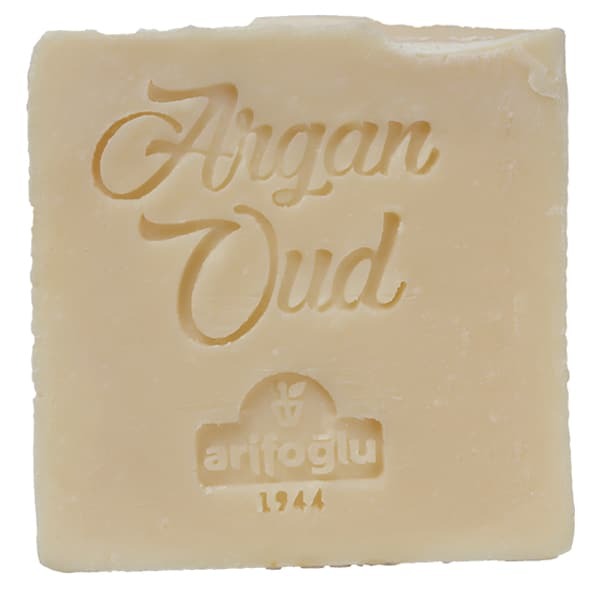 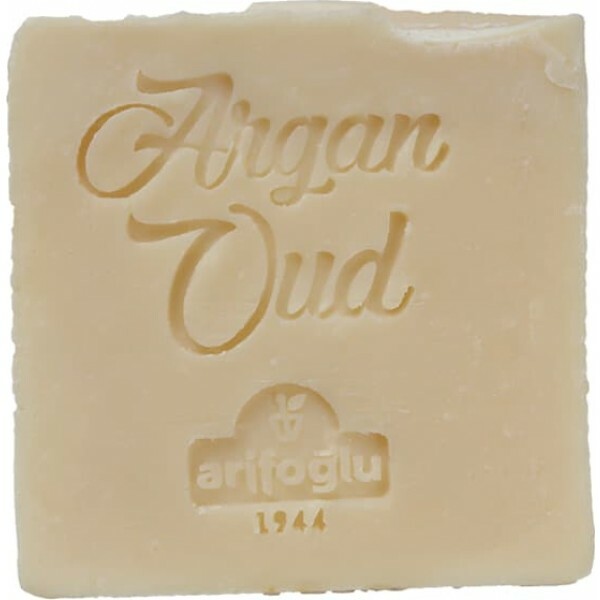 Benefit from the restorative nature of argania against skin drying and skin sensitization! 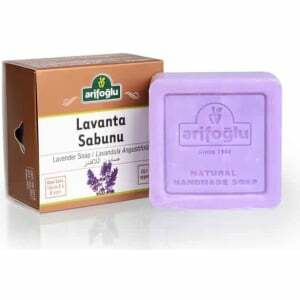 With its moisturizing and nourishing properties, you will see that your skin is getting vigorous and the drying and redness problems are reduced. 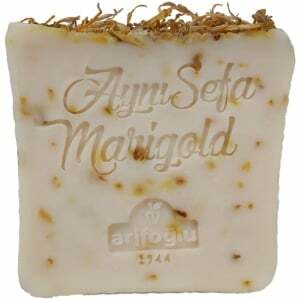 In the morning, you will start to day with argan freshening smell and your skin will come alive and be ready for the new day. 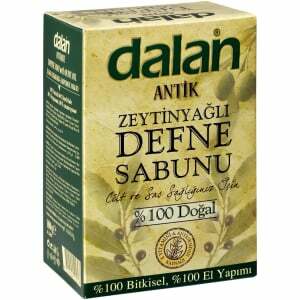 It is nourishing and restorative for both your hair and your skin. 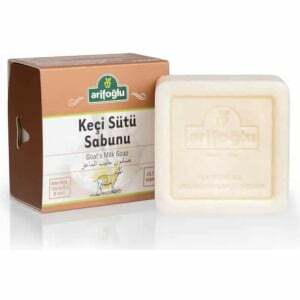 It gives the skin a natural and comfortable softness. 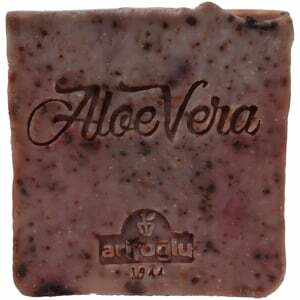 Moisturizes, combats dryness and redness. 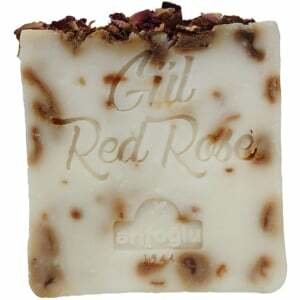 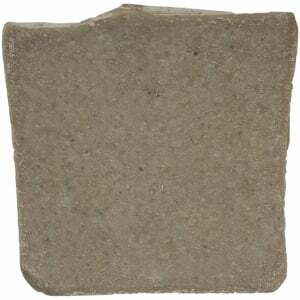 It is one of the most anti-aging hand-made soap options with its antioxidant content.